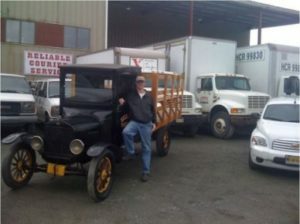 Reliable Transfer Since 1914 – Moving, Packing, Storage and Courier Service Juneau, Alaska. Fully licensed and insured. Visit our website for a free estimate on shipping and moving your goods across town, across the US and International.